Cloud Catcher is Asia's one-stop centre for specialty coffee and certified Specialty Coffee Association (SCA) Campus based in Malaysia. The true coffee connoisseurs of today face a number of challenges, including the dissatisfaction with mainstream products in the market, limited access to quality green beans and taste inconsistency from being at the mercy of the supplier. Cloud Catcher was conceived with a passion for specialty coffee and to assist an ever expanding coffee industry and spread coffee culture through education. 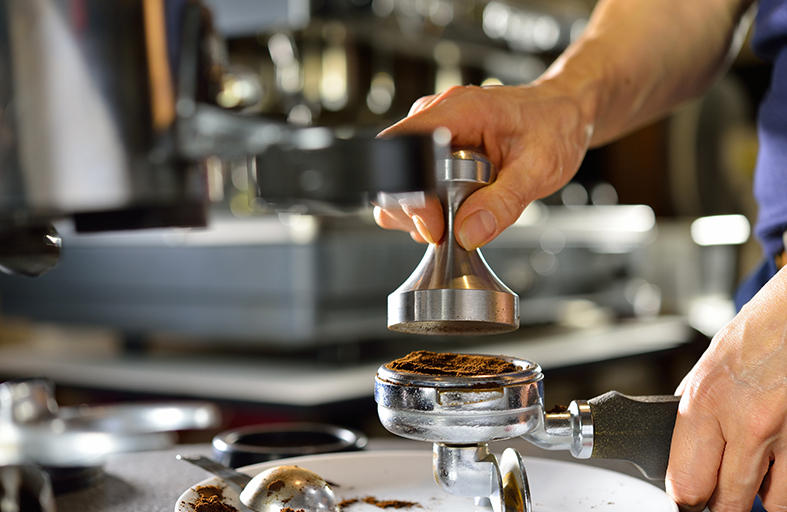 We aim to help you understand the beautiful art and science of coffee. The love affair of coffee has taken us on a journey to seek out the best green beans. From the infamous farms to the famous farmers all over the world including Thailand, Indonesia, Honduras, Ethiopia and Colombia, we have travelled and discovered the warmth coffee brings to our souls. At Cloud Catcher, we hunt and handpick all our coffee beans and we personally get to know all the farmers at origin, trying to involve ourselves in as many growing, blending and roasting processes possible. The best soil quality, land cultivation, the most effective waterway systems, altitudes and microclimate must be managed for the best harvest. By understanding how the best quality coffees are grown at their origins, we are able provide you the knowledge and skills with humble yet inspiring stories woven into them. Witnessed by the lush, rolling terrains of coffee plantations, we've created bonds with the unsung heroes in the coffee world. Chapola (sprouted coffee seedling), was created during an origin trip to Honduras. 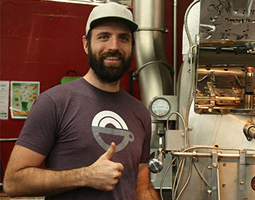 It's a project founded by 4 Roasters (The Maling Room, Cloud Catcher, Tim Adams and Dramanti Artisan Roaster). Chapola works with producer to improve the quality of life, as well as refine and build their production infrastructure. Dealing direct with farmers means our premium prices are received by the people who deserve it most. Chapola Project & other International Charity Organisation. Cloud Catcher is led by YBhg. Dato' Sri Elvin, Founder of Cloud Catcher who is a SCA Certified Roaster, Barista, Coffee Quality Institute (CQI) Certified Q Grader, Master Science in Business Information Technology. Dato' Sri Elvin was conferred "Grand Knight" by the Malaysian monarchy. At Cloud Catcher, we are excited to share with you what we have learned about the coffee trade and craft. If you’re a serious coffee lover looking to start your own café or simply a curious coffee addict who wants to learn more about coffee, we invite you to come on a coffee journey with us and experience a holistic and intensive education that begin in May 2016 at our brand new state-of-the-art facility in Jalan 225, Petaling Jaya. We also look forward to taking you on farm tours to show you how coffee is cultivated at its origin. We provide one-stop consultancy and cafe setup. 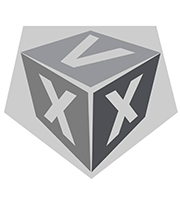 From menu creation, machine recommendations and store design to licensing opportunities. Cloud Catcher customizes its very own specialty blends to cater for growing demands from cafes and coffee bars around the country. We have a wide range of Roasted Coffee Beans to wholesale and retail clients. Our first specialty milk based blend formulated by Sasa Sestic that consists of Brazil, India Thalanar and El Salvador, You will taste Butterscotch toffee, experience a medium to full body and be left with a rich cocoa finish. Current seasonal single origin coffee can be found on our online shop. 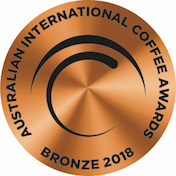 Bronze Medal Winner for our "Dawn Espresso Blend"
Cloud Catcher Distributor of Project Origin Green Coffee for Malaysia, Singapore & Indonesia. We wholesale our specialty grade green coffee to interested roasters around the region. What's more important than actual testimonials from our customers. Lots of stonefruits characteristics and super clean. Apricots, sparkling lemon acidity, and a lingering hint of black current. This is a true representation of Elkin's hardwork at the farm. All these elements is why we love the freezing process. Well done Cloud Catcher, you guys brought out the best potential of this coffee! Cloud catcher has been really dedicated to source the best quality of green coffee ever since they started the business, and I believe by making coffee much more accessible, it could help to raise the quality of specialty coffee in Malaysia. Keep up the great work guys as I would love to see a better future in all of us! Colombia El Sauce V60, So far this is the best filter coffee for me during my trip in Singapore and Malaysia! This coffee is complex in flavor and has juicy sweetness in a balanced cup. Clean acidity is prominent and finishes with lychee and intense florals. A great coffee if you want something slightly adventurous, but still comforting and familiar. El Sauce has a very nice juicy mouthfeel. The coffee is well structured, with ripe mandarins and distinct peach like finish. Definitely one of the best Colombia cultivars I've tasted. Sweet & chocolaty which harmonizes beautifully with milk. Wide sweet spot & consistent shots leading to less wastage. Still tastes amazing even up to 4 weeks. Fragrance was straight up strawberry lemonade. Flavor was citric bright, sweet, strawberry essence, brown sugar, and dried flowers. Clean, articulated, And delicate. Coffees have been performing exceptionally well on our espresso based drinks be it for black or white. Additionally, their filter coffees also taste really good and have been receiving positive feedback from all of our customers who dined at Yellow Brick Road.